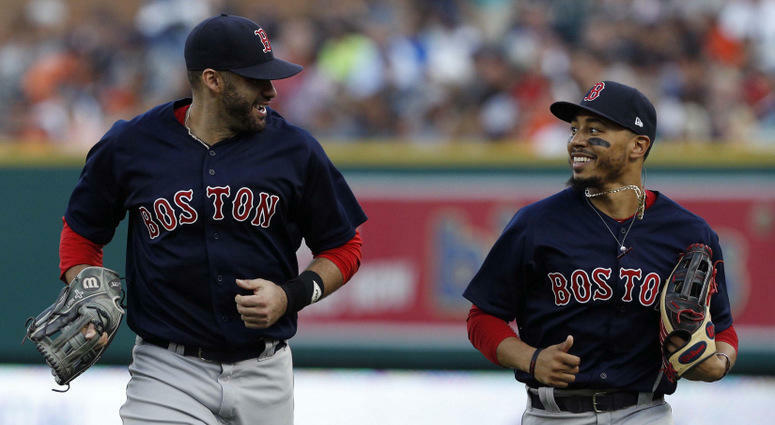 It has become a widely-accepted fact that the weakness of the Boston Red Sox is their bullpen. Outside of seven-time all-star closer Craig Kimbrel, no one in Boston’s late-inning brigade is reliable. Their second-best reliever is probably 31-year-old Ryan Brasier, who posted a 1.60 ERA in 33.2 innings this season. However, Brasier had just nine career innings pitched coming into the season and is very much an unknown. Moreover, even the usually lights-out Kimbrel pitched to a pedestrian 4.57 ERA in the second-half of the season. The Red Sox ranked dead last in American League bullpen ERA in the month of September (4.84). If the Yankees can knock the likes of Chris Sale, David Price and Rick Porcello out early, or keep games close heading into the late-innings, they have a great chance of winning this series. Let me start this off by saying that Mookie Betts and J.D. Martinez are going to do some damage this series. 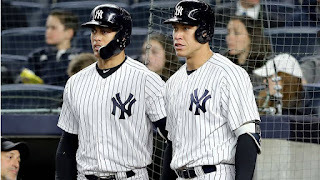 They were the two best hitters in the American League this season, and expecting either of them to fall flat will probably leave you very disappointed. Betts, the likely AL MVP, had a 30-30 season with a .346 batting average and 10.9 WAR. He also hit .415 (27-65) with three home runs and 15 RBI against the Yankees. Martinez hit .330 with 43 home runs and a league-leading 130 RBI. Against the Yankees, he hit .333 (24-72) with four home runs and 20 RBI. The Yankees need to limit their production with runners in scoring position. 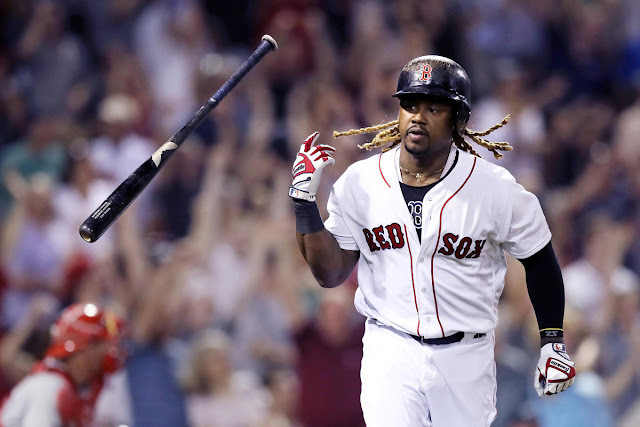 Boston’s lineup has a pretty significant drop off after their top four hitters, so it’s imperative to place the pressure on the bottom of the order and not get beat by the two MVP candidates. While the bullpen is a major weakness for Boston, it is conversely a critical strength for the Yankees. The New York bullpen ranked third in the American League with a 3.38 ERA, and their top four of Aroldis Chapman, Dellin Betances, Zach Britton and David Robertson might be the best late-game quartet ever assembled. However, one of those relievers was extremely ineffective against Boston. Closer Aroldis Chapman had a 10.50 ERA and 2.17 WHIP in six innings against the Red Sox this season. Personally, I would use Chapman in lower-leverage situations this series. I know six innings is a small sample size, but we have seen him collapse against Boston too many times the last few years. 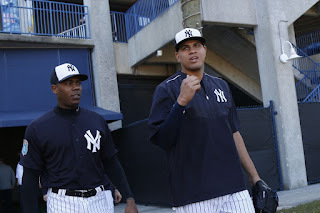 With the Yankees fully expected to lean heavily on their bullpen, they need this group to be close to lights out throughout the series. It’s no secret that the long ball paces the New York offense. 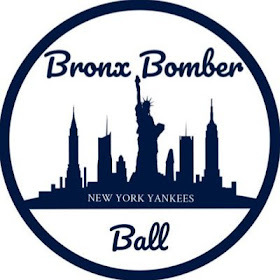 This season, the Bronx Bombers set an MLB-record with 267 home runs. In their 7-2 Wild Card game win over the Oakland Athletics, Aaron Judge’s two-run home run in the first set the tone for the whole game. In two hitter-friendly parks like Fenway Park and Yankee Stadium, there figures to be plenty of offensive fireworks. And for the Yankees to consistently score, they need to hit home runs. This is because the team ranked 23rd in MLB with a .253 batting average with runners in scoring position. 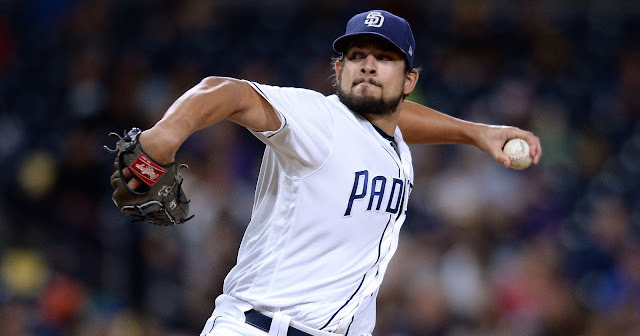 They struggled to come up with big hits in big spots down the stretch, and the only thing that counteracted that was the absurd power display the team put on. 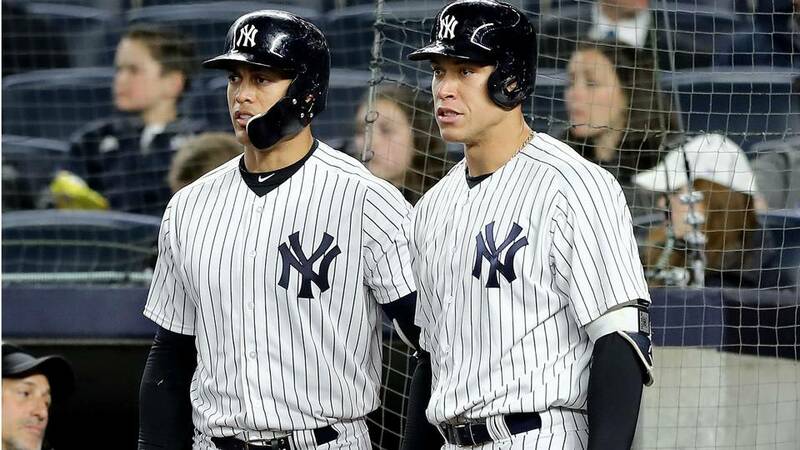 Whether that remains true in the postseason remains to be seen, but it would behoove the Yanks to continue hitting balls over the wall. Giancarlo Stanton, who hit .371 with five home runs and 17 RBI against Boston this year, could be the team's offensive x-factor. Last year, the Yankees overcame a 2-0 series deficit to defeat the Cleveland Indians in the ALDS. I don’t think history will repeat itself if the Yanks are put in the same hole. It’s going to be incredibly hard to beat the 108-win Red Sox three times in a row, and Boston’s 51 road wins show they’re more than capable of taking a game at Yankee Stadium. Therefore, the Yankees probably need to win on Friday or Saturday night. This requires beating Chris Sale or David Price, the latter of whom has a long history of struggling in the postseason, and against the Bronx Bombers. Price is 0-8 with a 5.74 ERA in nine postseason starts, and is 2-7 with a 7.71 ERA in eight starts as a Red Sox against the Yankees. You know Price wants nothing more than to exorcise both of those demons, but it still feels like a great opportunity for New York to steal a road win. With two teams as talented as these, the smallest of margins could very well determine the outcome. I’m not sure that the Yanks need all five of these keys to go there way, but they do need at least three of them. This series is going to be a nerve-wracking, high-intensity battle. So sit back (or at the edge of your seat), try to relax and appreciate this latest chapter of baseball history as it unfolds before your eyes.